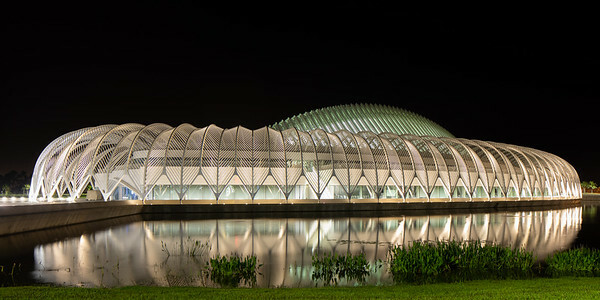 Florida Poly resides on a 170-acre campus outside Lakeland Fl. 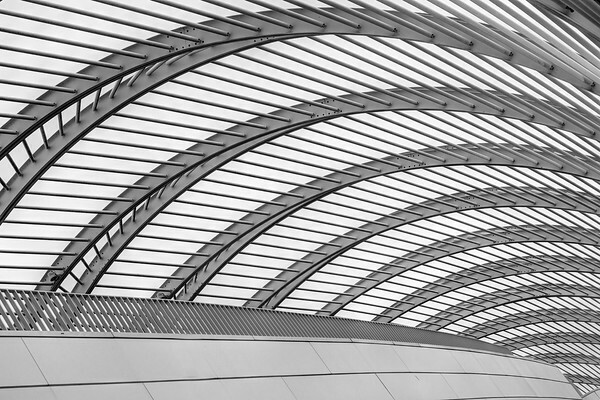 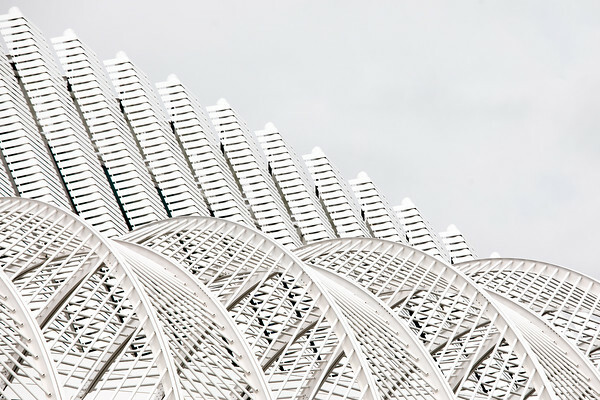 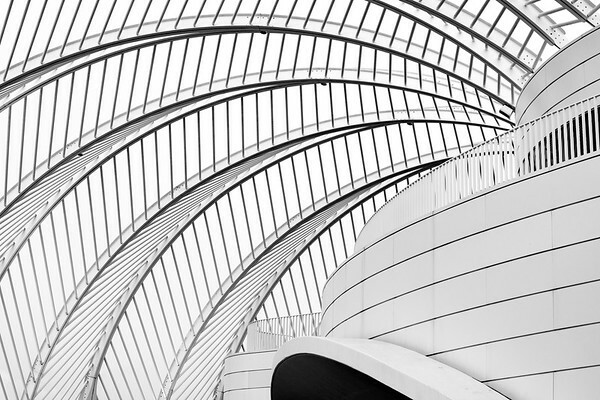 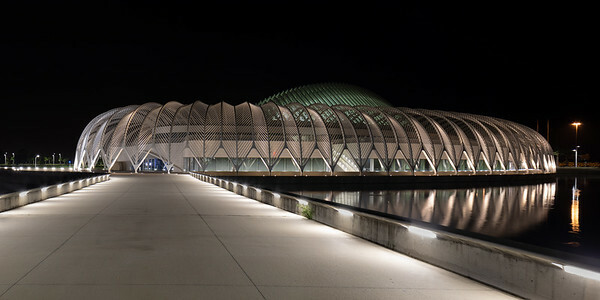 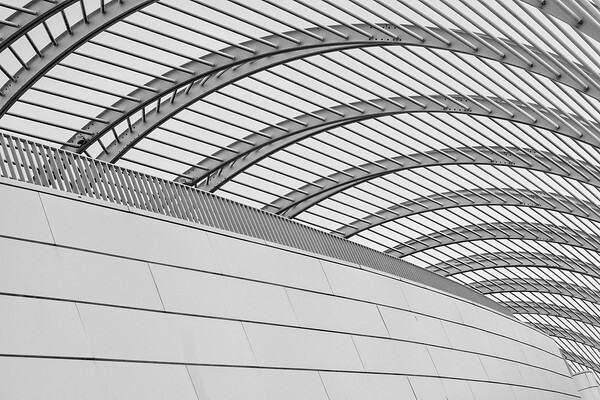 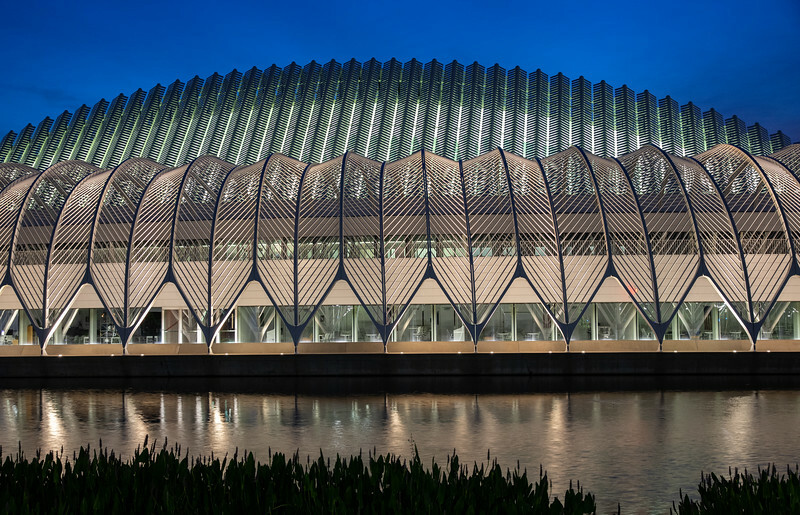 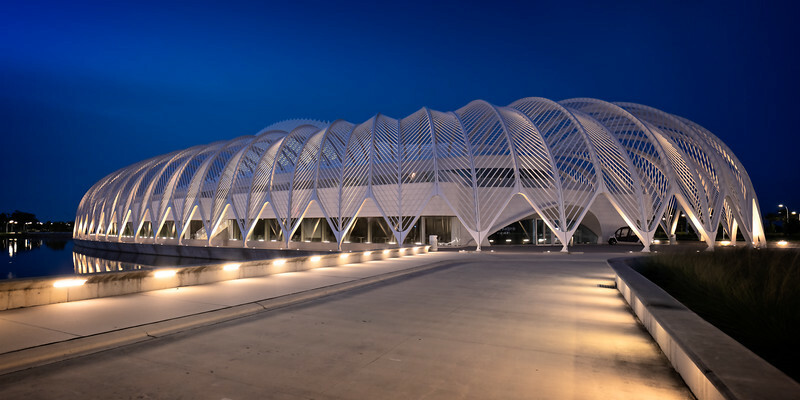 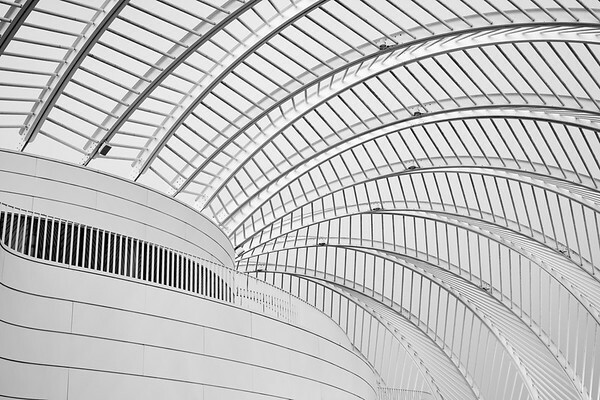 The university's Innovation, Science and Technology (IST) Building, designed by architect Santiago Calatrava. 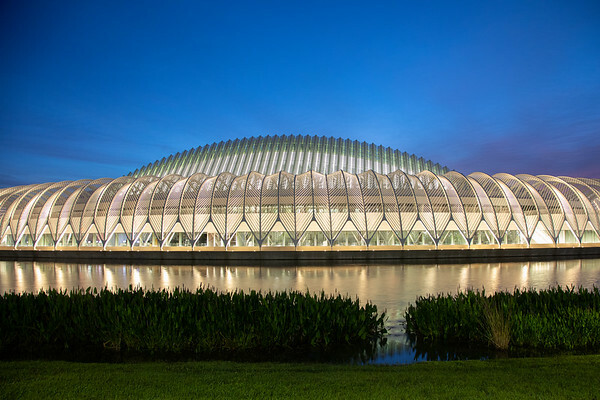 Florida Poly resides on a 170-acre campus outside of Lakeland Fl. 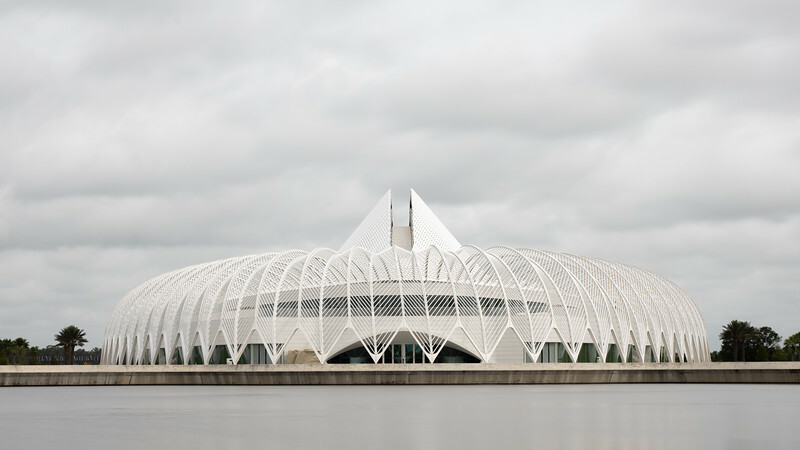 The university's Innovation, Science and Technology (IST) Building, designed by architect Santiago Calatrava.